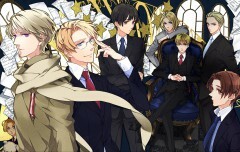 15 anime images in gallery. 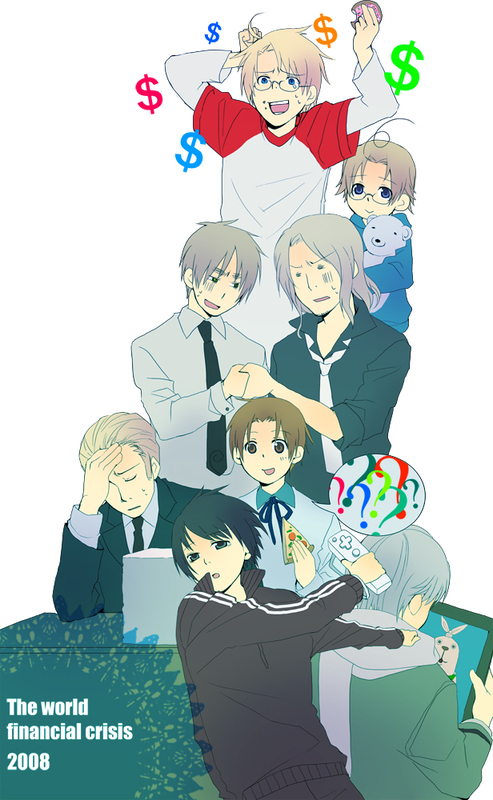 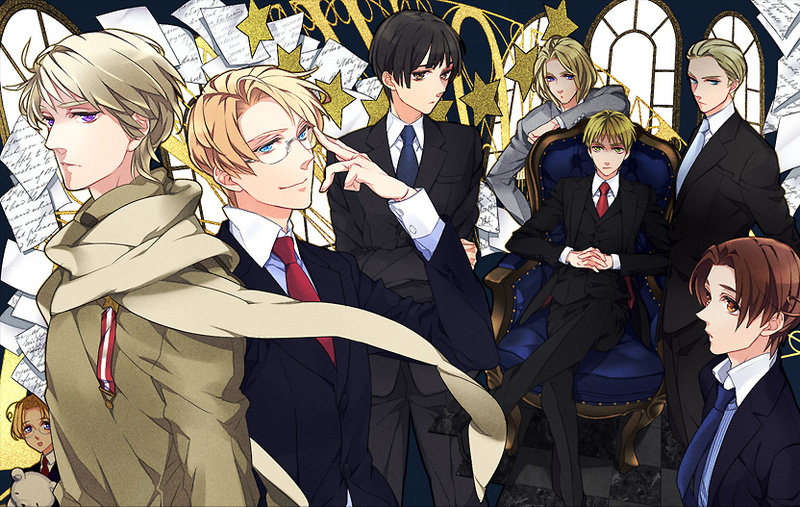 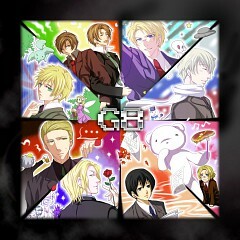 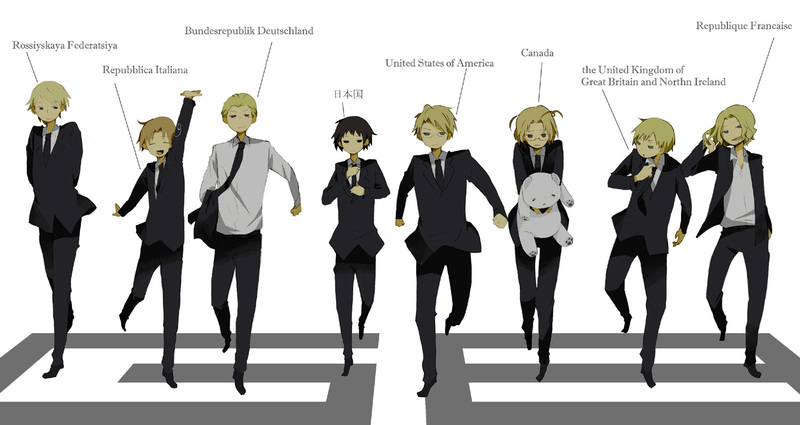 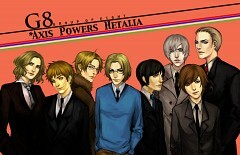 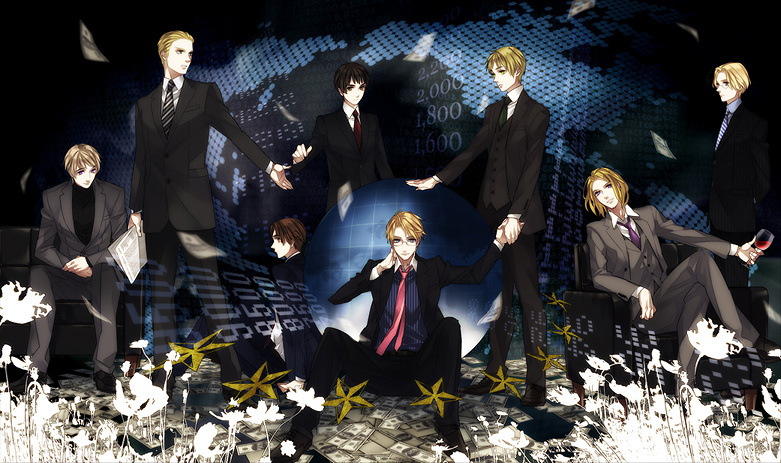 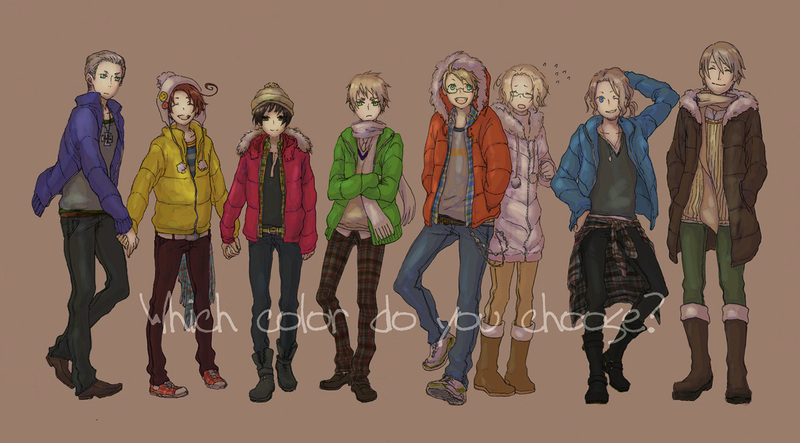 Tagged under Axis Powers: Hetalia. 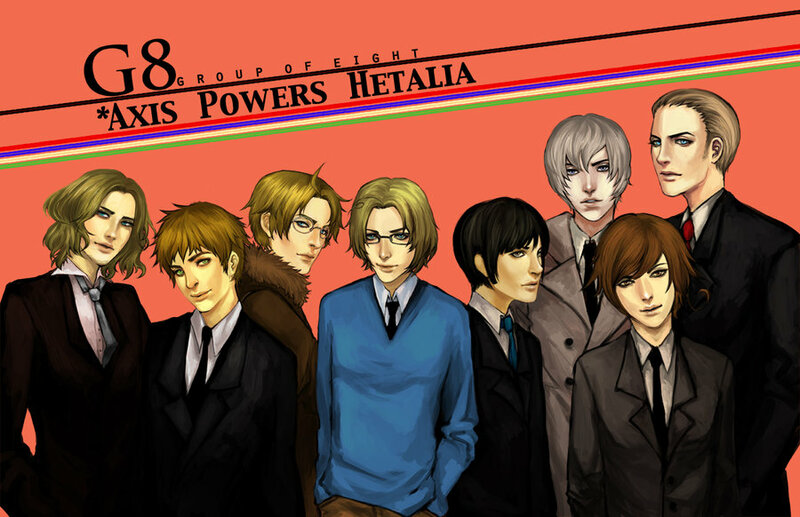 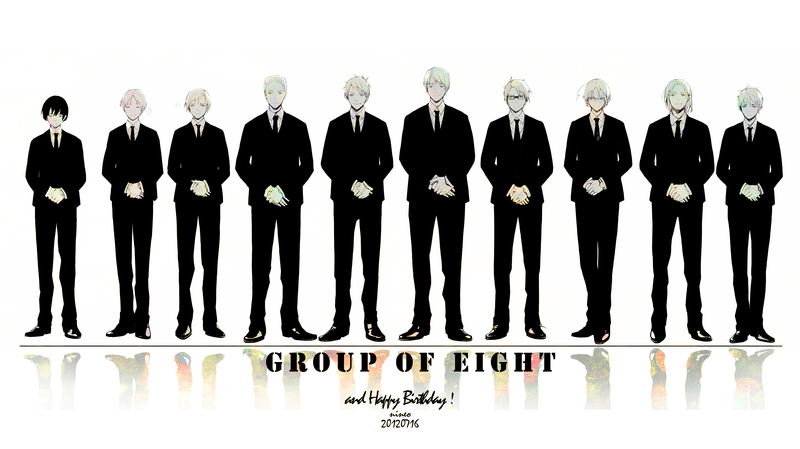 This tag will be added only if there are only characters from G8 Countries (at least 3 person), or where are present all the 8 and others characters. 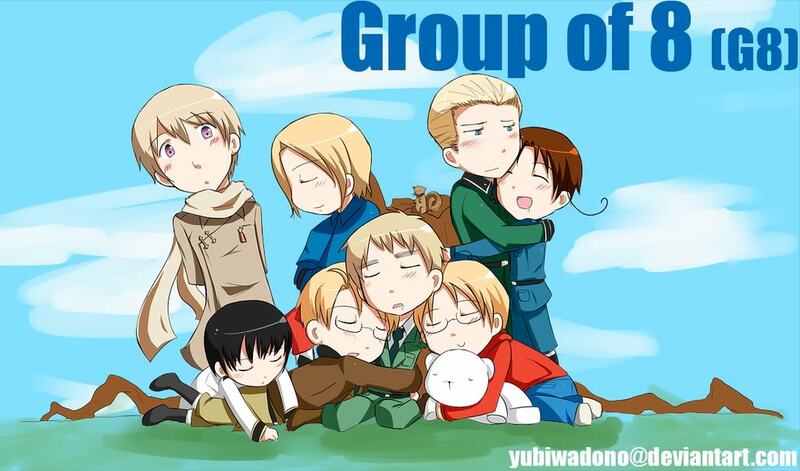 To be set as the primary tag the image MUST include: United States, United Kingdom, Japan, Russia, France, Canada, Germany & North Italy, can include Prussia & South Italy, no others.